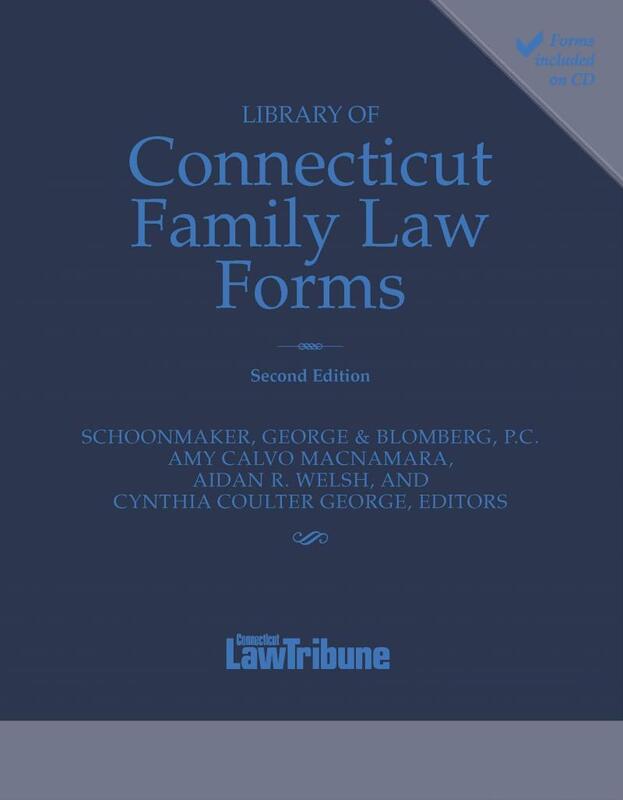 Library of Connecticut Family Law Forms is a comprehensive library of over 200 forms regarding matters of Separation, Divorce, Child Custody, Visitation, and Domestic Violence. 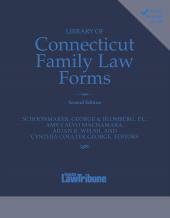 Library of Connecticut Family Law Forms is a comprehensive library of over 200 forms regarding matters of Separation, Divorce, Child Custody, Visitation, and Domestic Violence. Find a wide variety of forms from initial summons through ADR, trial, and relief. This soft cover book contains a printed version of each form, and is organized to bring you through your matter from start to finish.  Includes a CD of all printed forms that allows for easy drafting and editing of Word documents.